Keep safe and secure while working from home by making sure your VPN does what it should. Remote workers have many upsides to their jobs, but when the connection to their VPN doesn’t work properly, it can be a pretty big problem. It’s extremely important to make sure your computer is protected at all times. Working from home will not only leave your personal data vulnerable to attack, but also private and confidential work information at the same time. The best way to protect yourself is by using a VPN, but you have to choose the right one! They can also prove problematic sometimes. 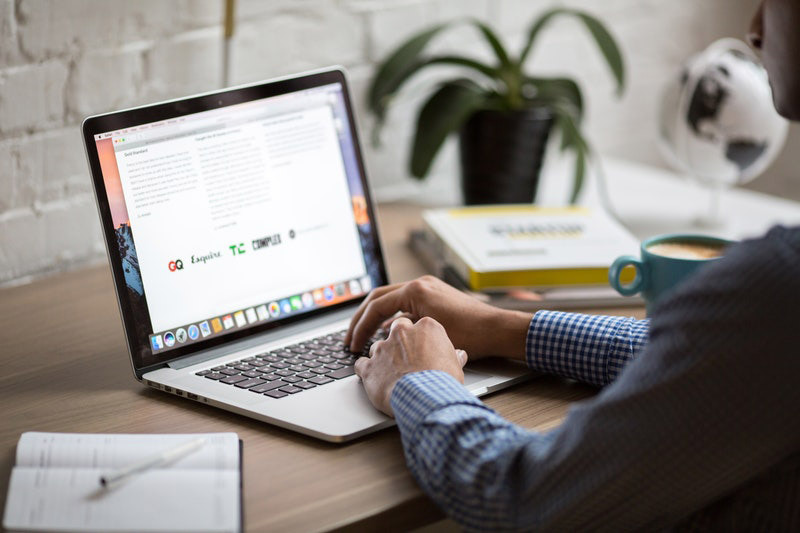 If you find that you are having problems with your VPN connection, read on because we offer some great tips on how to fix your VPN from the home office, without needing the help of an IT expert. 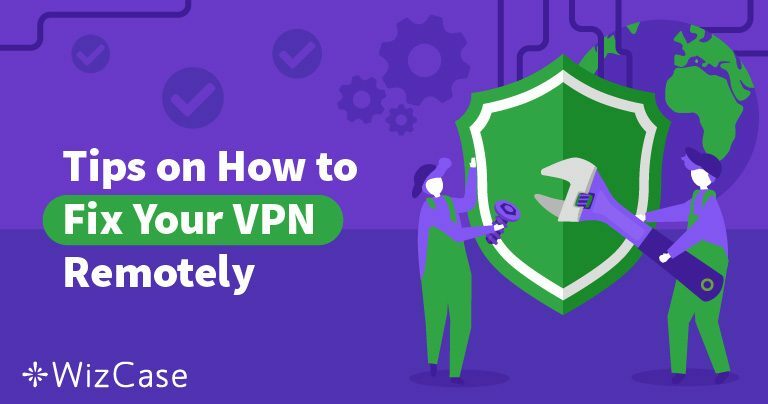 Most of the problems that happen with your VPN are on your side, but can happen on your corporate network’s side, too. Before you go running to your company’s IT department to ask them to fix something that you could do yourself, check out these fixes. The first thing you need to do is ensure that your internet connection is on and working. Open your browser and try accessing a website to see if your internet is connected. If you have a wireless network that has signal strength issues, you should first fix the problem with the wireless network then work on your VPN connection. Most of the time, your IT department will provide you with the client software for your VPN that you can install as well as the installation instructions and login credentials that will allow you to access the network. Check that your configuration settings are exactly the same as what your IT department has provided. Re-enter your login details just to be sure. Check that you are using the right browser and that you have installed any updates. There are a few SSL VPNs and remote access solutions that require a browser to connect rather than a software client, and most of these browser VPNs will only work with certain browsers, so check that yours is one of those. Additionally, ensure that any browser notifications are checked before launching your VPN. 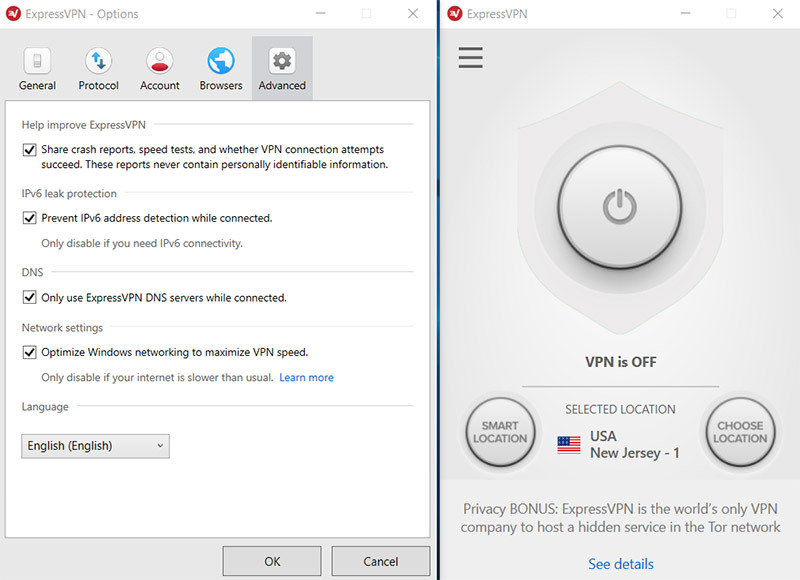 If you use a laptop to work from home, connect your VPN through your Wi-Fi to check if your VPN connection works. If it works using Wi-Fi, it may be your home internet connection this is not working and you will need to follow troubleshooting steps to get it working again. There is a router feature called VPN passthrough that allows your traffic to enter the internet without being blocked. However, this feature is not supported by a few routers while others don’t support the various VPN protocols. When you purchase a new router, ensure that it is compatible with your VPN and its protocol. If you are unsure, contact your IT department to check which are suitable. A VPN is not able to connect if a remote computer attempts to make a local connection to your remote office with the same subnetwork, i.e. if your IP address is in the same group as your company’s network IP address. You will need your company’s IP subnetwork, so start by contacting your IT department. If you have a Windows device, determine your IP address by clicking Start > Run > type “CMD”. This will start the command prompt window. Then type “ipconfig/all” and hit enter. This will allow you to check your device’s IP address. Your router’s firewall may need certain protocols opened and specific ports forwarded. PPTP tunneling protocols needs IP protocol 47 (GRE) to be enabled and forwarded to TCP port 1723. If your VPN uses IPSec protocols, you must ensure protocol 50 (ESP) and 51 (AH) are opened and forwarded to UDP port 500 (IKE). Most of the time, when checking your security settings, there will be an option to enable IPSec or PPTP Passthrough. If you do not know which your company’s VPN uses, enable both options. Remember that there are some routers that do not have this option, so you will have to consult your router manufacturers site or support for assistance. If you have tried all of the above tips and still can’t fix your VPN from the home office, contact your company’s IT department. Tell them what you have tried, what operating system, router, and internet connection you use, as well as the error messages you received. Working remotely has many advantages that are hard to match, but when your VPN goes down, it can prove problematic and leave you vulnerable to attack. Luckily, by following the above steps, you should be able to get back up and running in no time!